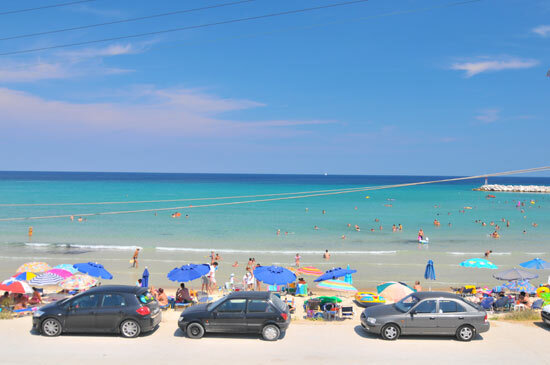 We are located directly across the street from the beach of Skala Potamia. Our location gives you easy access to all of the nightlife offered in the Skala Potamia area. 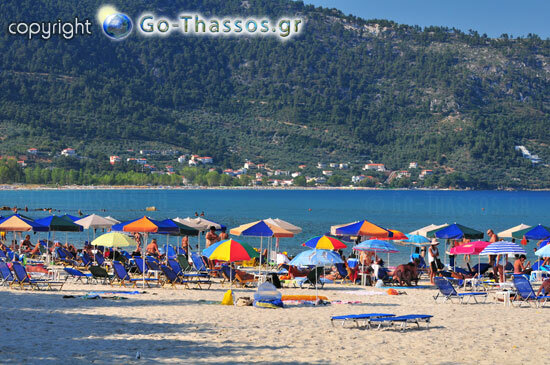 There are numerous bars, cafes, and tavernas to give you plenty of entertainment options.